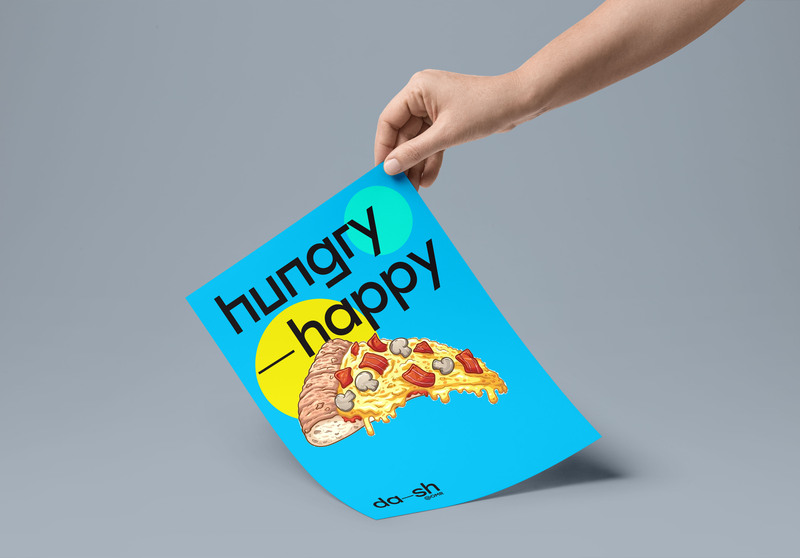 A verbal identity for a food & beverage precinct. 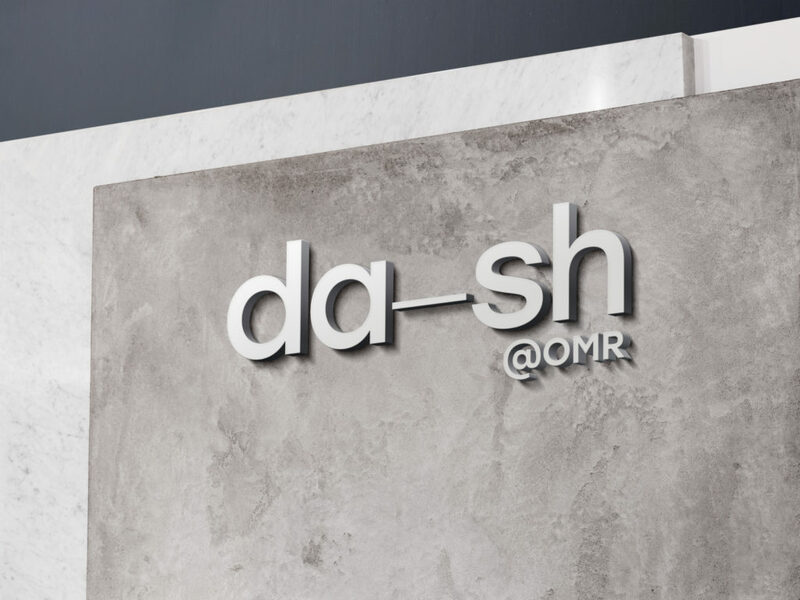 Right from the start, Dash, was set to become one of the most happening places in Chennai. 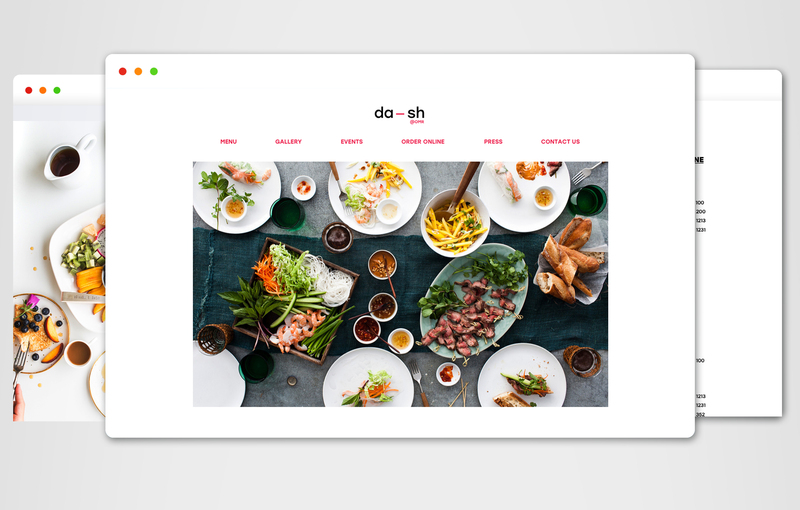 With a four-storeyed complex poised to grab eyeballs at one of the city’s most prime locations, Old Madras Road, Dash asked us to create a joy-provoking identity for their brand. The building was literally a city in itself – housing a range (bar, restaurant and family space) of activities and facilities. It had something interesting to offer to everyone and wanted to convey a sense of upliftment and fulfillment. We found their intention made loud and clear in their name; Dash, which means a surge towards something. And what would the Chennai denizens surge towards? A whole lotta fun. 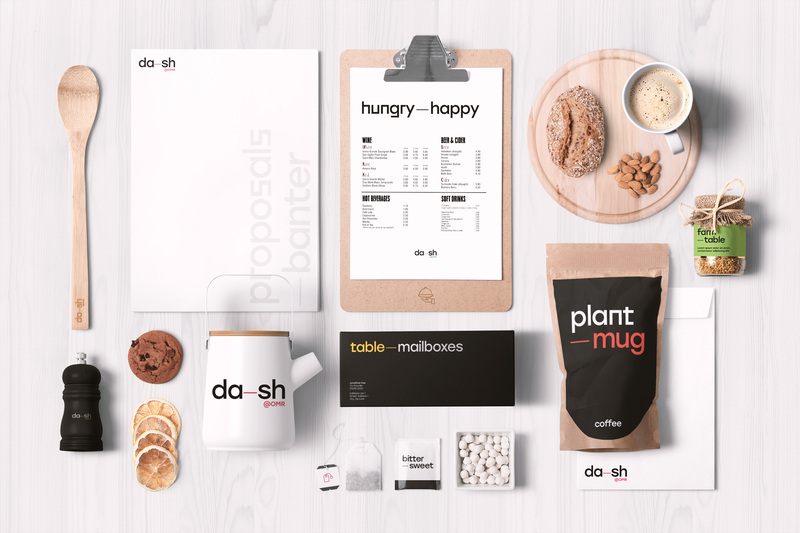 To communicate this sense of inner dynamism, we created a series of verbal identity for every aspect of Dash. The point of such a communication was to convey to the visitor that they are about to enter a whole new realm of joy, comfort, excitement and thrill. The design identity was kept in line with the overall concept. 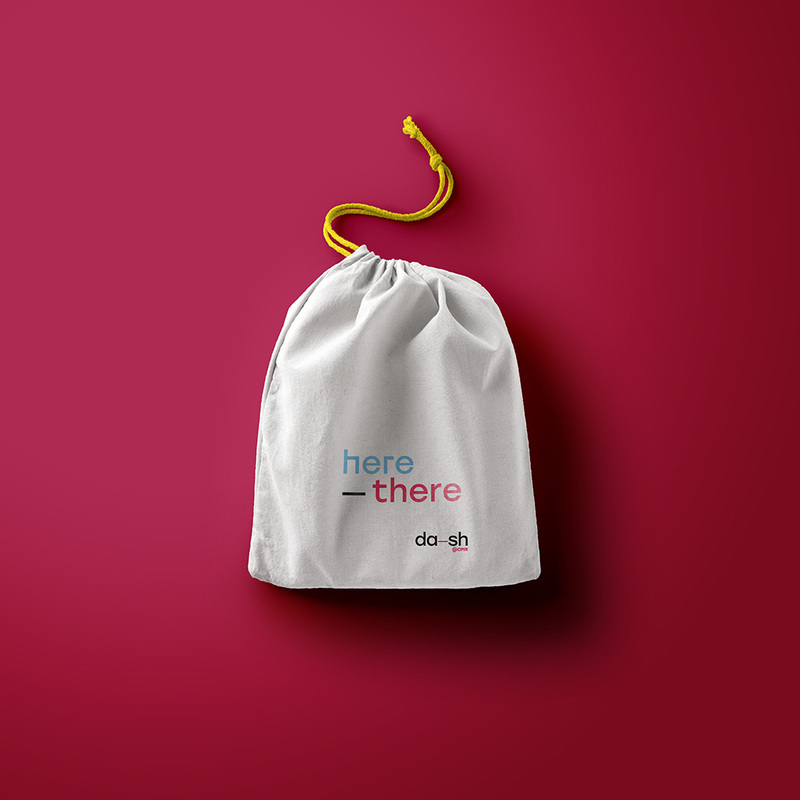 A dash (as in –) was incorporated in the logo creating a sense of pause as one moved from one state of mind to another.